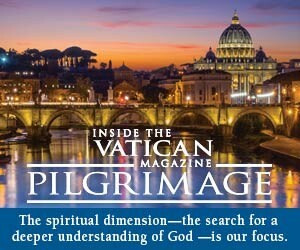 Advertise with Inside the Vatican magazine to reach a variety of people with interests in the Catholic Church. 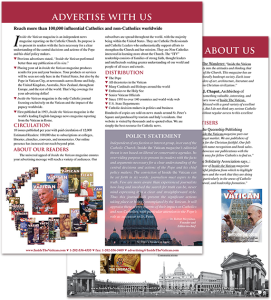 We offer fully integrated advertising services between both our print and online publications. 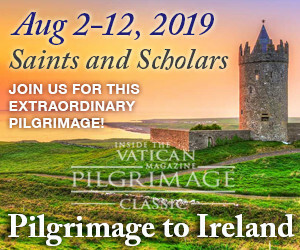 Contact Theresa Norris for more information at [email protected] Our design team can create your ad for you, too. Click the graphic on right or click here to download a PDF copy of our rate card. Click here to see the print specs on our website. To advertise on our website, click here. Click here to download a PDF of our rate card.